Brown Avenue Greek Revival, Circa 1893 is also known as Belton's Joel Towers Rice house. This historic home sits in the well known area near the S.C.Tennis Hall of Fame and hosts the S.C. Palmetto tennis championships. 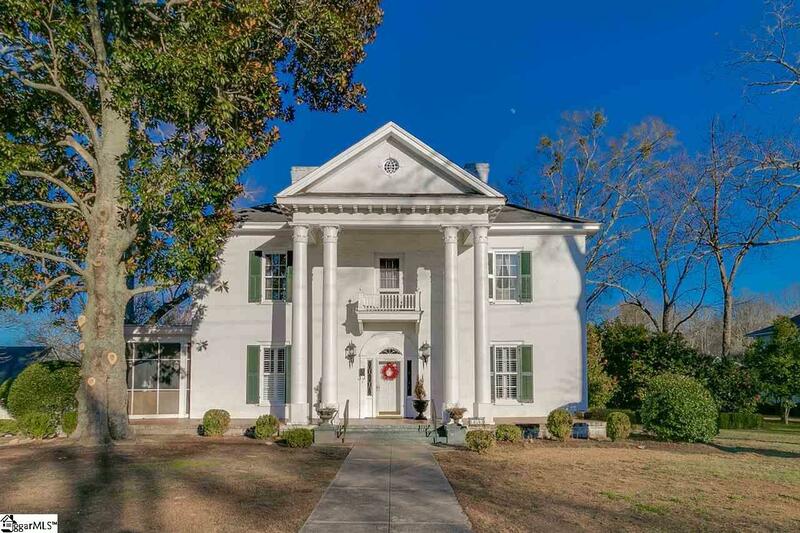 History enthusiasts will instantly think of "Gone with the Wind" when they stand in front. Entering at the front door, you will notice the extreme thickness of the structure and a feeling of home will settle in. 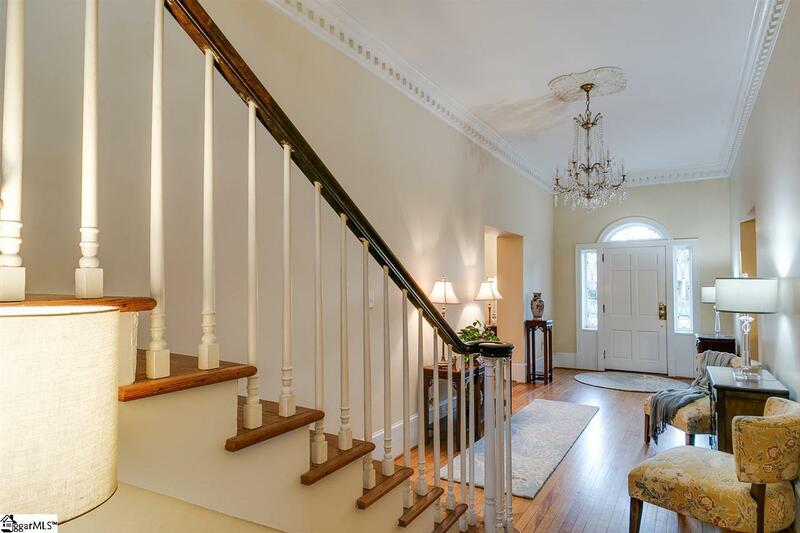 A grand and welcoming foyer will show you all of the entertaining possibilities. To your right is the formal living room and its main focal point is the original marble faced fireplace.This room was probably used as a music room in the beginning. The fresh white feeling is the brand new just installed custom shutter blinds and existing detailed dental crown molding. Attached to the dining room is another bricked fire place and sitting area. Down to the right back corner is where you will find the two separate breakfast areas, built in pantry and spacious kitchen. Laundry room is tucked away with a half bath on the back left corner. Master on the main is located on the left middle and attached en suite bath. Circling back to the front left corner is where you will find a den that was probably used as a parlor in earlier days. A comfortably sized screened in porch right off the side gives you access to the side yard, drive up attached single carport and detached double carport. Just trimmed trees gives you plenty of useful shade. In the very back of the property, you will have extra space for flower beds, corn hole or just be entertained by the history of this yard. Back inside you still have to discover the upstairs. At the top of the stairs, you will find the loft is being used as a gentleman's lounge. The left back cornered bedroom is attached to an earlier style of a jack n' Jill bathroom. Front left bedroom is exact as back. Across the lounge is a second master bedroom with it's en suite bathroom. A connecting closet leads you to a possible fifth bedroom or the old maid's quarters. 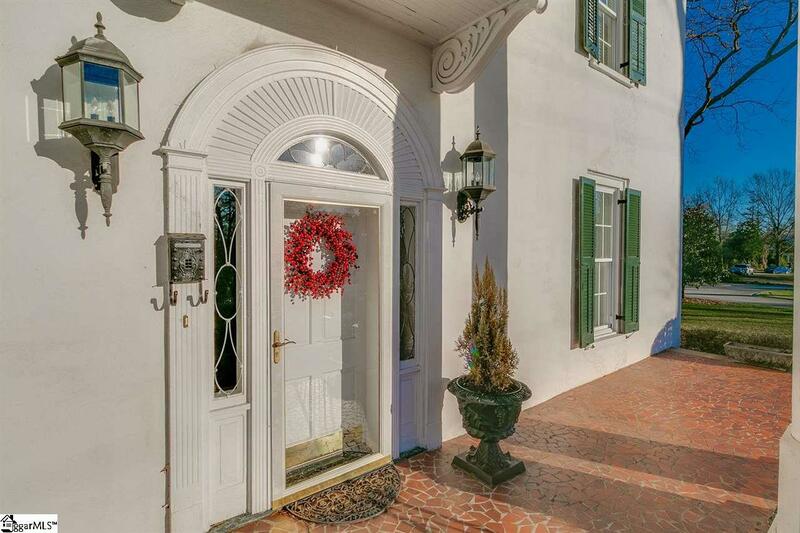 You can't forget about stepping out on the Juliette balcony on the upstairs front center. 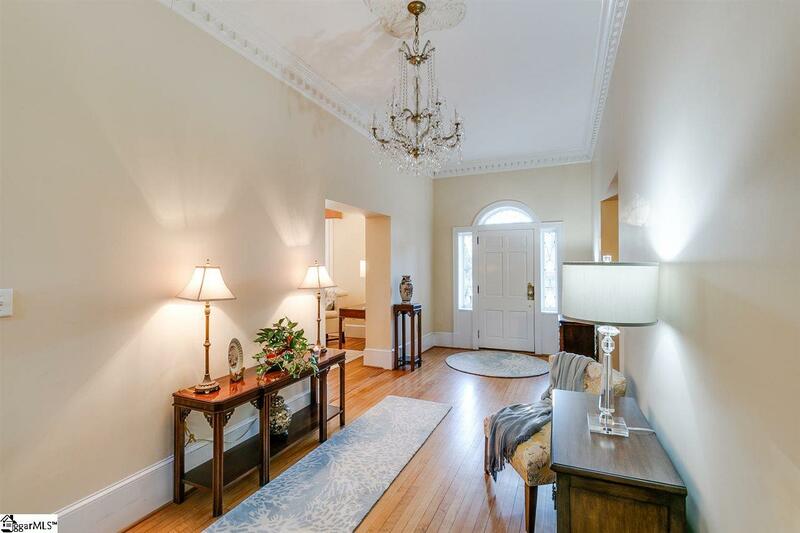 This house may just satisfy your desire for old charm. Our history and old photos were provided by one of Belton's well known historians. There is additional information and photos in the museum.